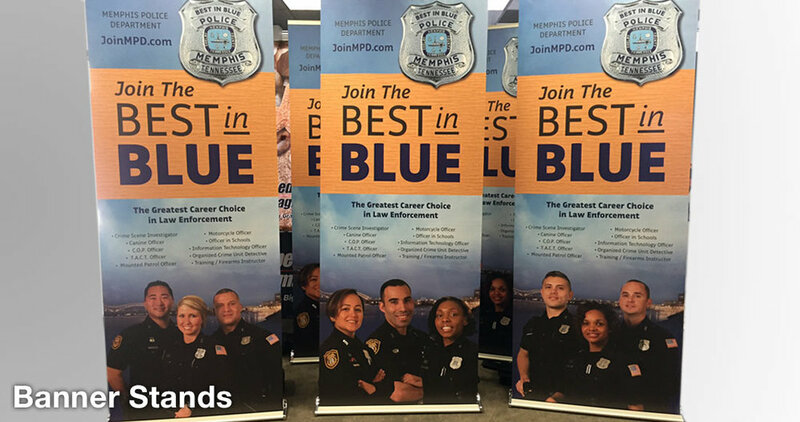 Kelley & Associates developed the Memphis Police Department’s multi-media marketing campaign to recruit dedicated, caring and qualified individuals to local law enforcement careers. 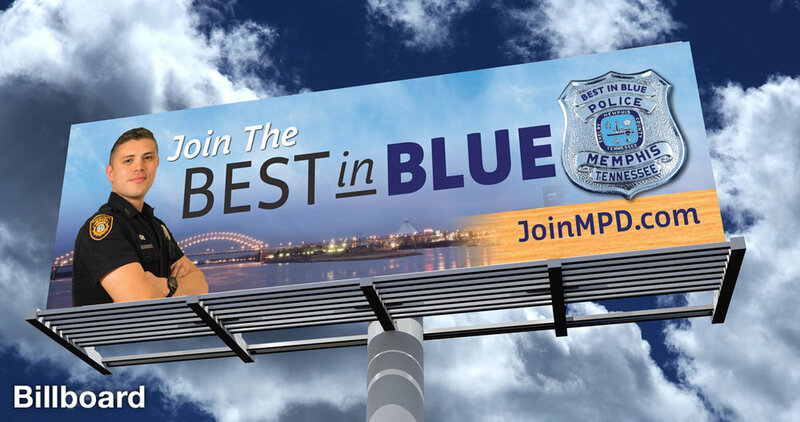 Called “Join the Best in Blue,” campaign creative visually conveys Memphis’ most meaningful cultural and natural elements while textually communicating the hometown pride and passion that ideal MPD officers should possess. With a consistent look and feel across platforms, the campaign spans broadcast, digital and out-of-home media in a mix of television, radio, billboard, bus and web ads as well a new website and social media profiles.